Published by L. Upcott Gill, 170 Strand, London First Edition 1893. 1893. 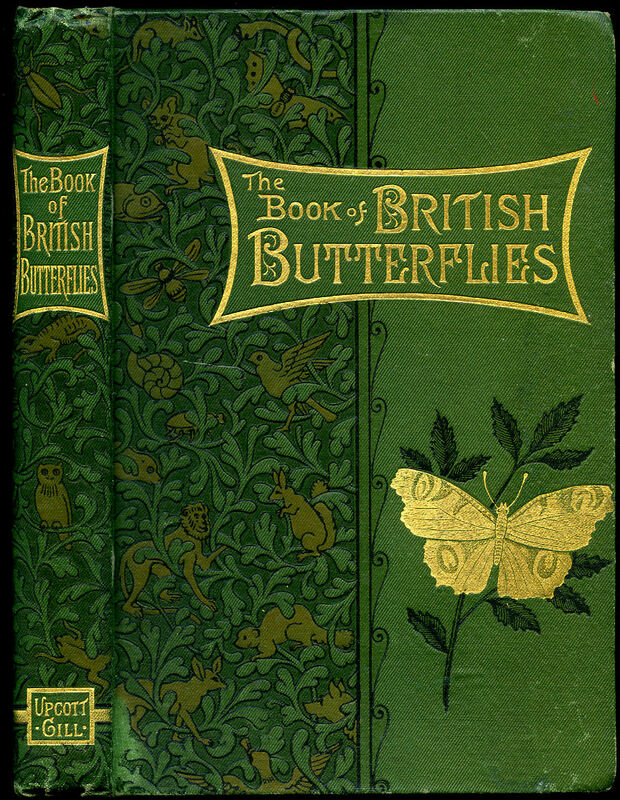 First edition hard back binding in publisher's original illustrated green and gilt cloth covers, gilt title and author lettering to the spine and front cover. 8vo. 7½'' x 5¼''. Contains 247 [12-page Publisher's Catalogue dated March 1894] printed pages of text with monochrome illustrations throughout. Taxidermist name and address label to the front free end paper. Spine ends creased with shallow rubs, corners turned-in and in Very Good condition, no dust wrapper. Member of the P.B.F.A. Published by Adam & Charles Black, Ltd. 4, 5 & 6 Soho Square, London 1930. 1930. Hard back binding in publisher's original blue cloth covers, maroon lettering to spine and upper panel. 8vo 88 pp. Colour and monochrome photographic illustrations on glossy silk art paper. In Very Good condition, no dust wrapper. Member of P.B.F.A. 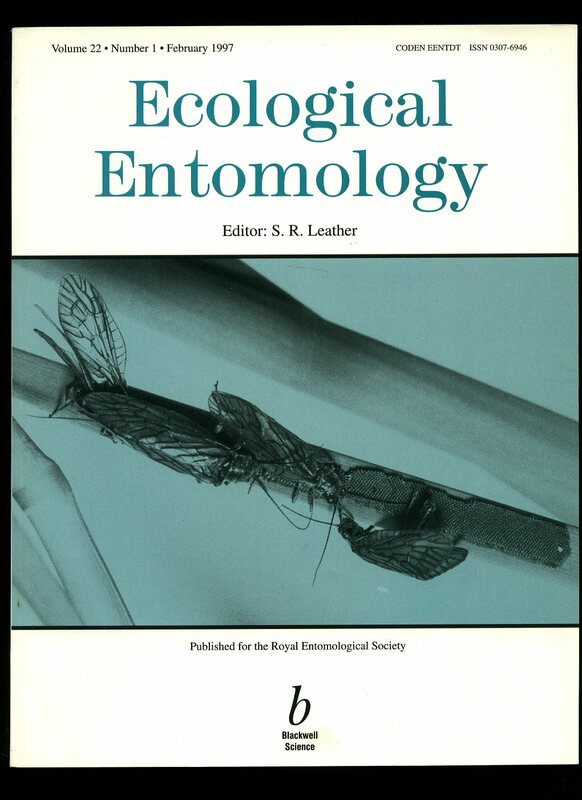 Ecological Entomology Volume 21 Number 2 May 1996. Published by Blackwell Scientific Publications, Oxford May 1996. 1996. Publisher's original illustrated card wrap covers [soft back]. 4to 11'' x 8¼''. In Fine unused condition, no dust wrapper as published, new book. Member of the P.B.F.A. Published by Little, Brown and Company Limited, Brettenham House, Lancaster Place, London First Edition 1995. 1995. First edition hard back binding in publisher's original cloth covers, gilt lettering to spine. 8vo 8" x 6" 346 pp. Fine in Fine dust wrapper, not price clipped. Dust wrapper supplied in archival acetate film protection. Member of the P.B.F.A. 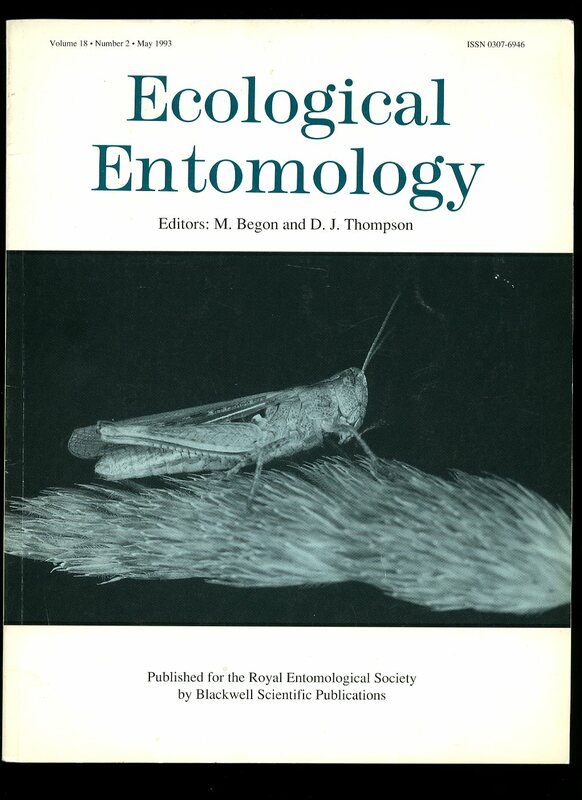 Ecological Entomology Volume 21 Number 3 August 1996. Published by Blackwell Scientific Publications, Oxford August 1996. 1996. 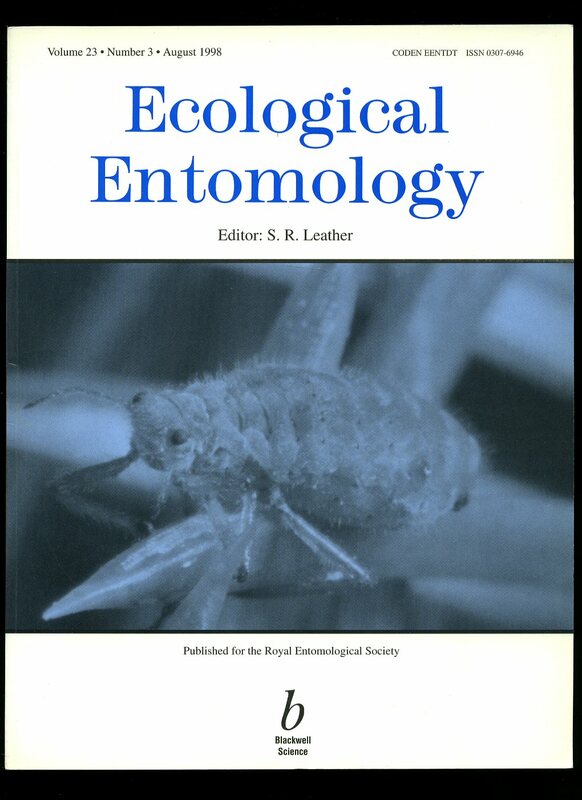 Ecological Entomology Volume 21 Number 4 November 1996. Published by Blackwell Scientific Publications, Oxford November 1996. 1996. Ecological Entomology Volume 22 Number 1 February 1997. Published by Blackwell Scientific Publications, Oxford February 1997. 1997. Ecological Entomology Volume 22 Number 2 May 1997. Published by Blackwell Scientific Publications, Oxford May 1997. 1997. 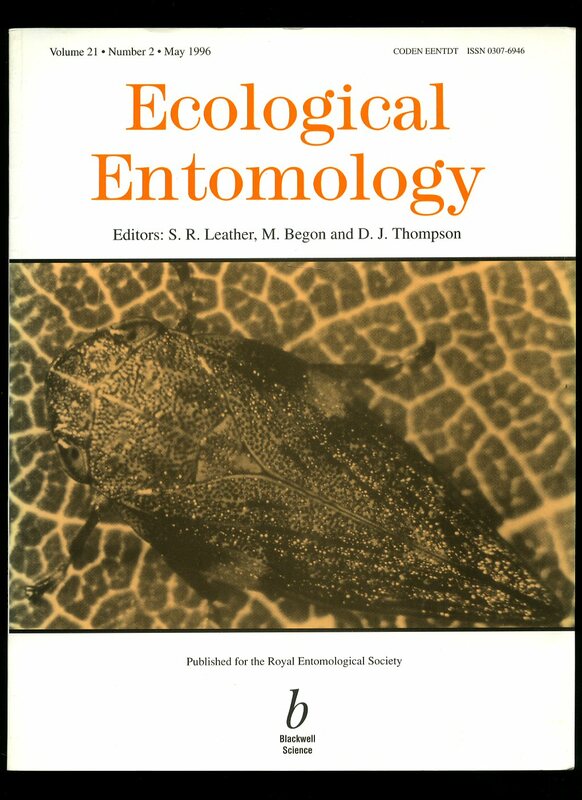 Ecological Entomology Volume 22 Number 3 August 1997. Published by Blackwell Scientific Publications, Oxford August 1997. 1997. 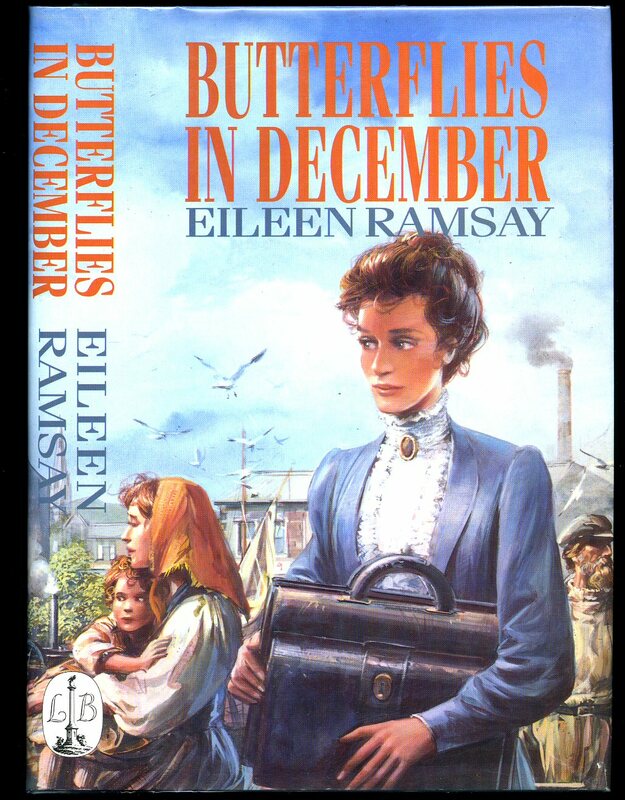 Published by Hutchinson & Co. Ltd., 3 Fitzroy Square, London First Edition 1980. 1980. First edition hard back binding in publisher's original blue paper covers, gilt lettering to spine. 16mo 6½'' x 5'' 56 pages. ISBN 0091432006. 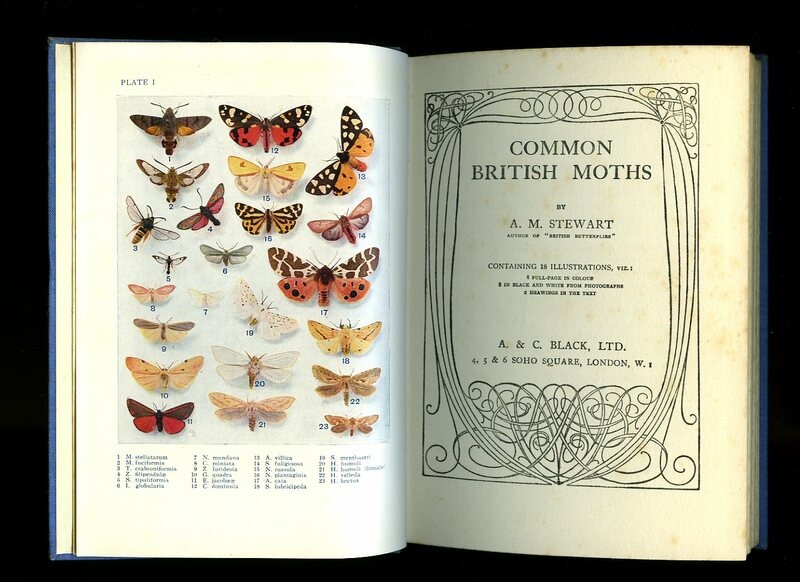 Full-page colour and monochrome illustrations throughout with text opposite. Fine condition book in Fine condition dust wrapper, not price clipped. Dust wrapper supplied in archival acetate film protection. From the estate of a private library belonging to the author and illustrator Valerie Littlewood with her signature to the front end paper. Member of the P.B.F.A. 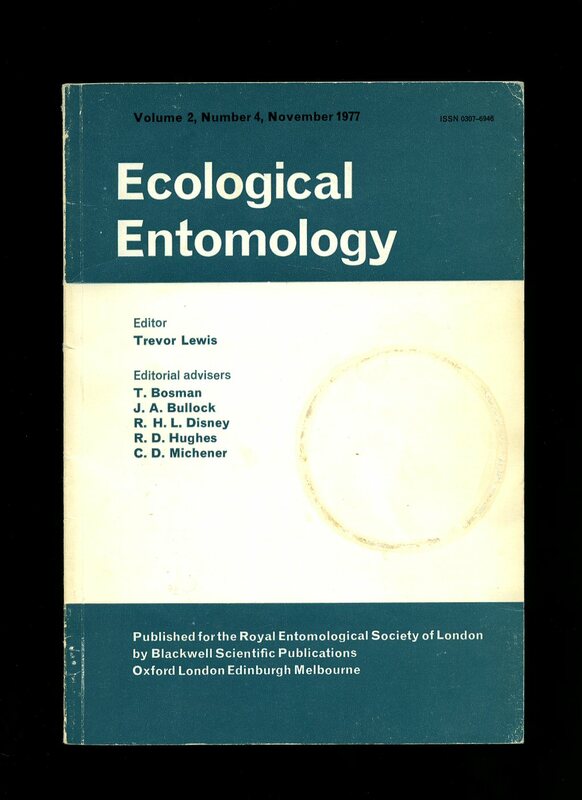 Ecological Entomology Volume 2, Number 4 November 1977. Published by Blackwell Scientific Publications, Oxford November 1977. 1977. 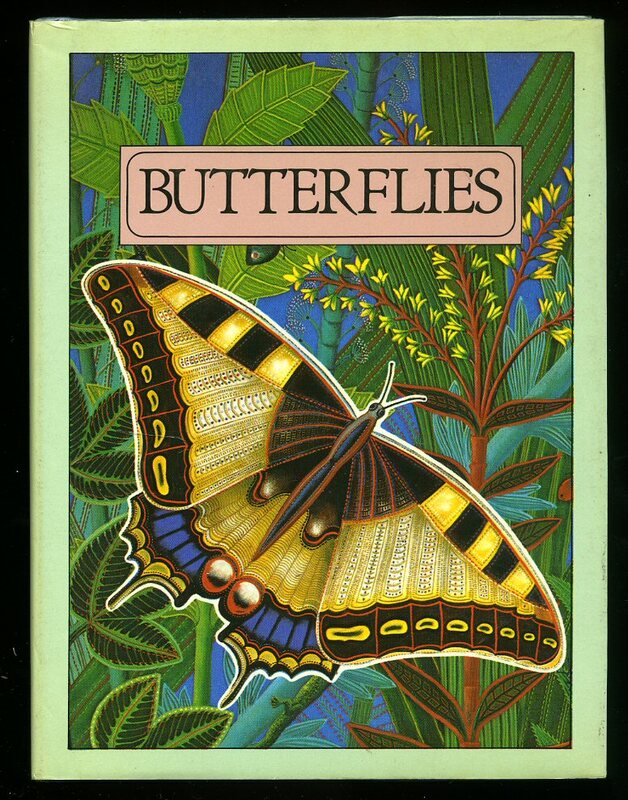 Publisher's original illustrated card wrap covers. 4to 10'' x 7''. Ring mark to the front cover and in Very Good condition, no dust wrapper as published. Member of the P.B.F.A. 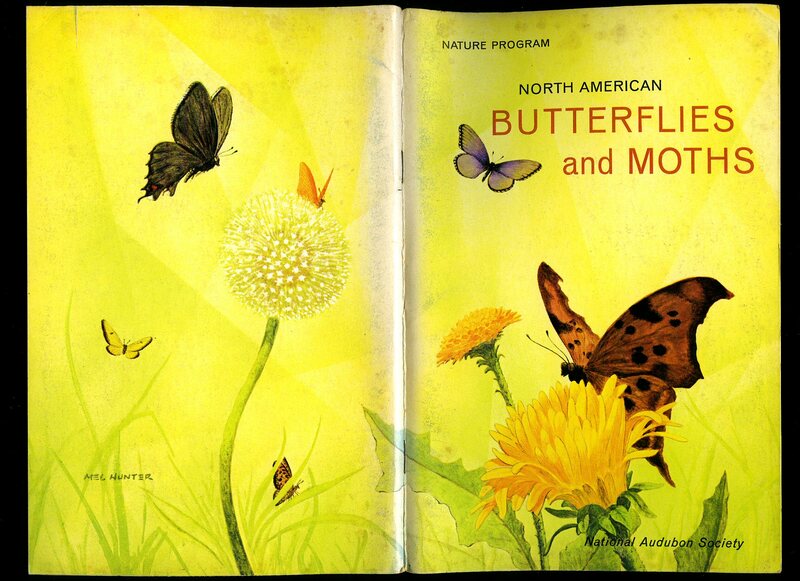 Published by Nelson Doubleday, Inc. and Odhams Books Ltd., 1967. 1967. Publisher's original colour illustrated stapled card covers. 8vo 8'' x 5¼'' 64 pp. Perforated sheets with individual colour illustrations to the centre of the book, monochrome illustrations throughout. In Fine condition, no dust wrapper as published. Member of the P.B.F.A. Published by Blackwell Scientific Publications, Oxford August 1998. 1998. 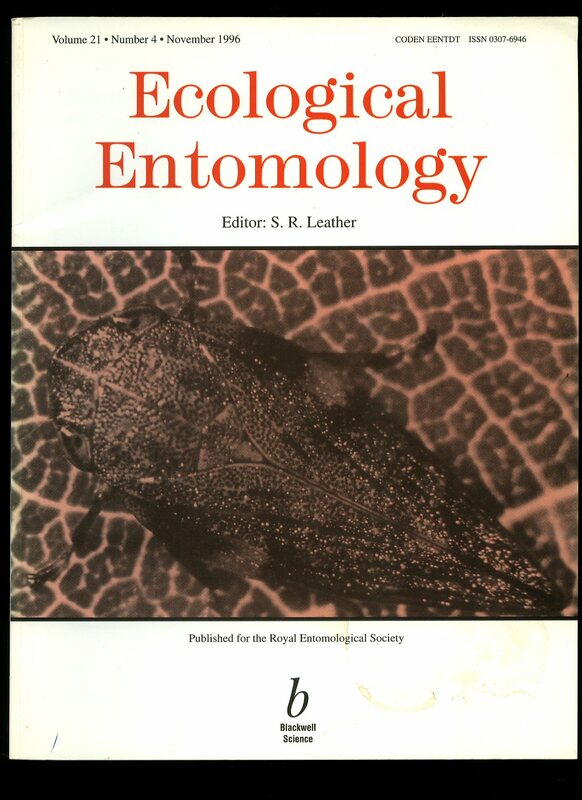 Ecological Entomology Volume 22 Number 4 November 1997. Published by Blackwell Scientific Publications, Oxford November 1997. 1997. Ecological Entomology Volume 18 Number May 2 1993. 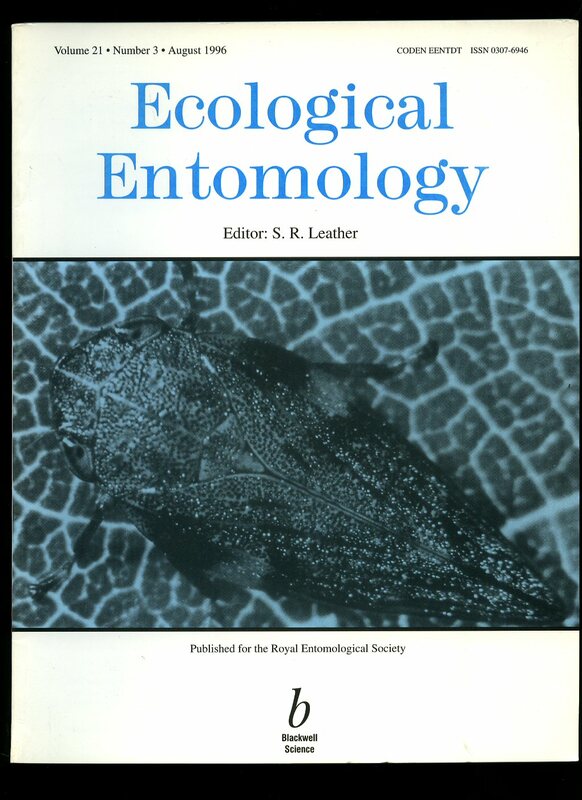 Published by Blackwell Scientific Publications, Oxford May 1993. 1993.